All species except the ground cuckoo-shrike are predominantly or exclusively arboreal, and many are found mainly in the canopy of tall trees. Habitats include the interior and edge of forest (swampy, humid, or dry), woodland, savanna, and scrub. 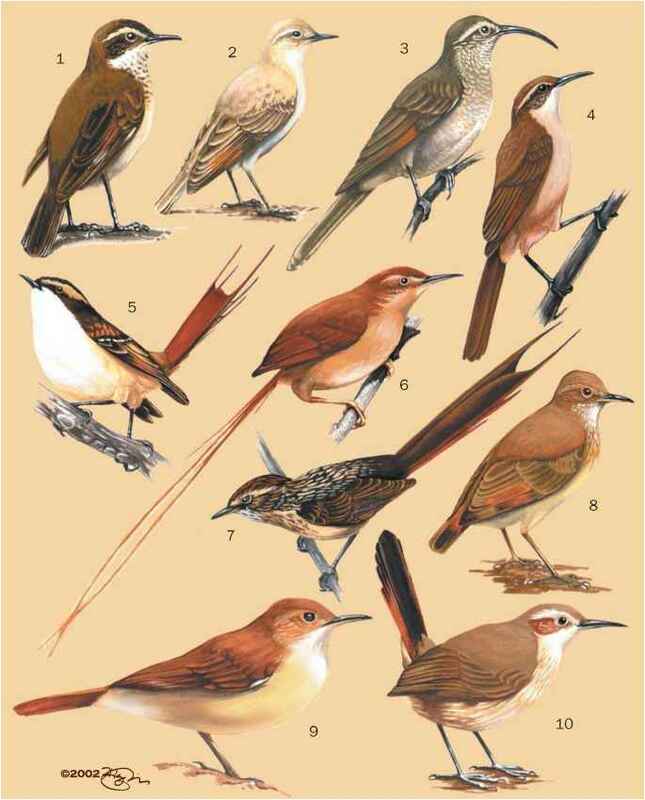 Some species, such as the golden cuckoo-shrike, and the wattled cuckoo-shrikes (Campephaga lobata and oriolina) of Africa, are restricted to the forest interior, but many are more typical of forest edge, secondary growth, riparian or gallery forest, gardens, or coastal vegetation (including mangroves). Most Campephaga species inhabit forest and woodland areas, but the black cuckoo-shrike (Campephaga flava) also frequents acacia savanna, semi-arid bushland, scrub, and exotic plantations. Coracina species inhabit many forest types, as well as savanna, woodland, scrub, farmlands, gardens, and plantations, as do the trillers and the flycatcher-shrikes. Minivets are predominantly birds of the treetops in forest, woodland, urban areas, and sometimes mangroves.